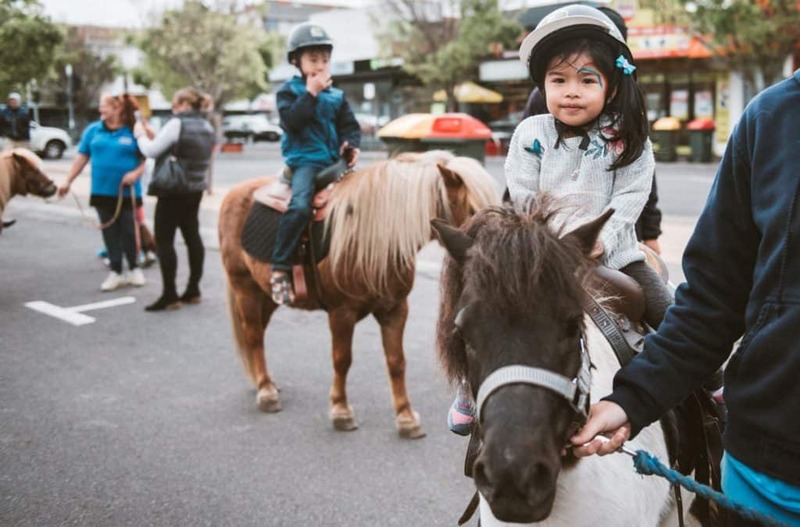 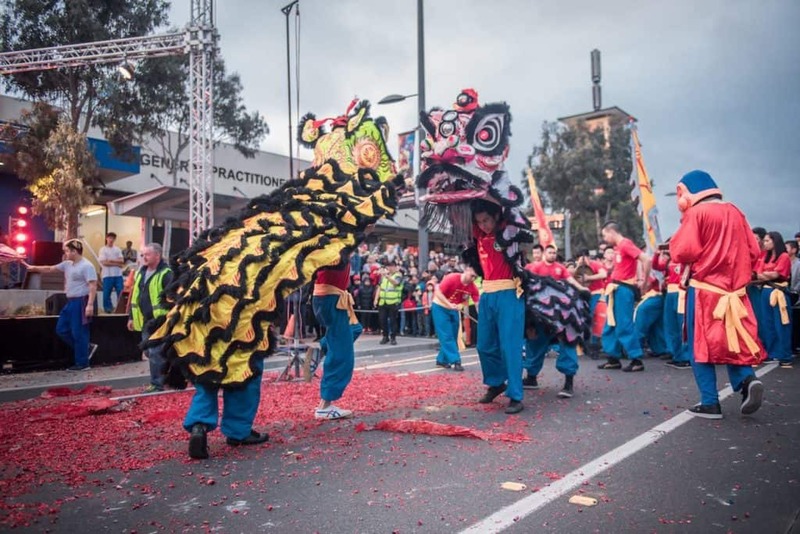 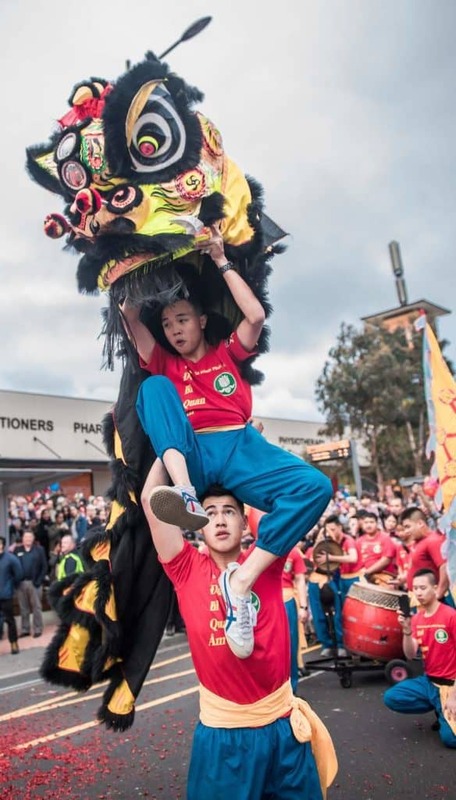 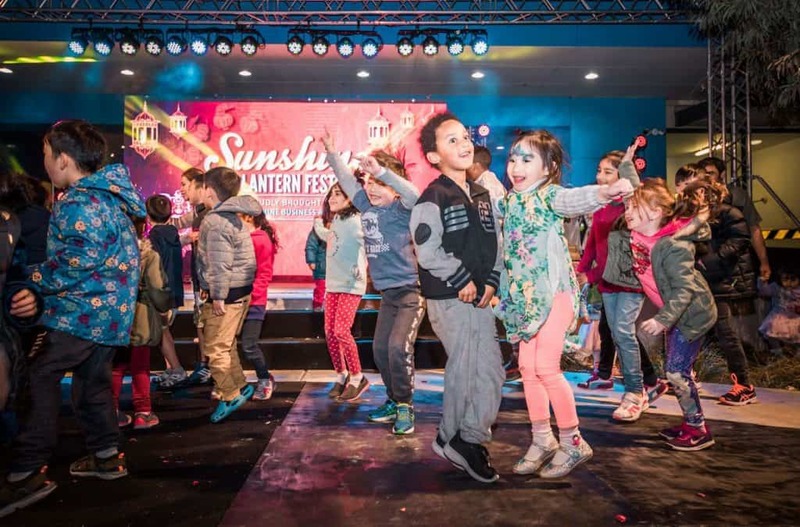 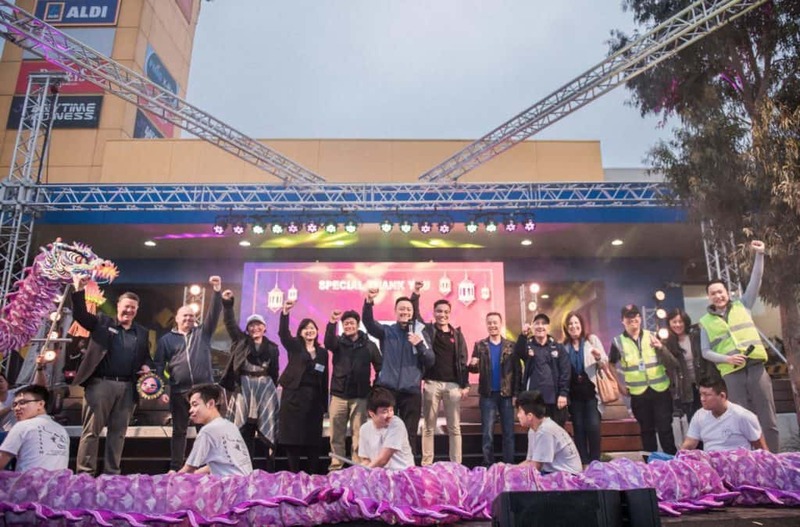 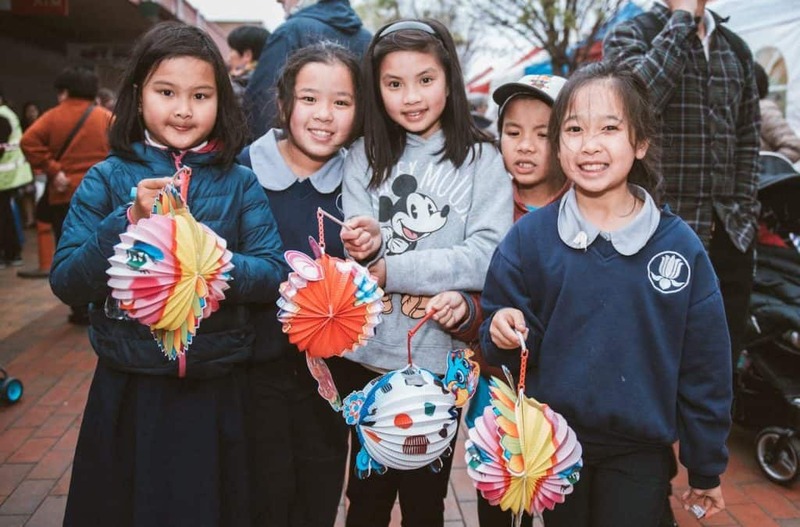 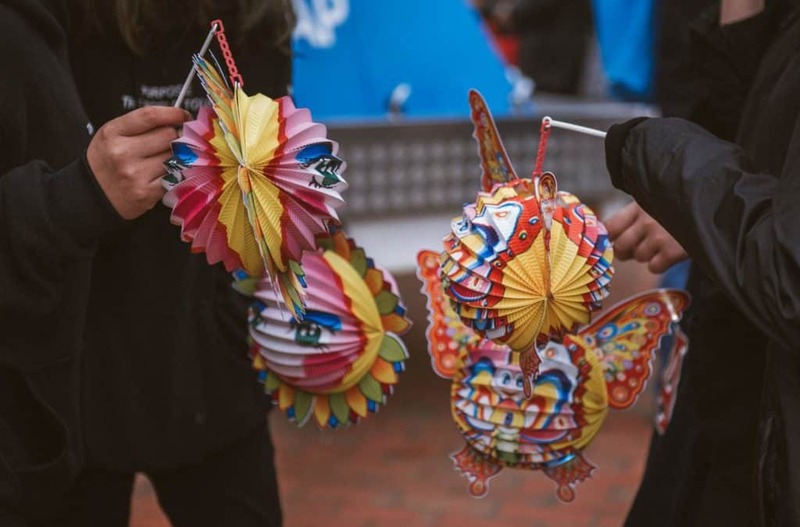 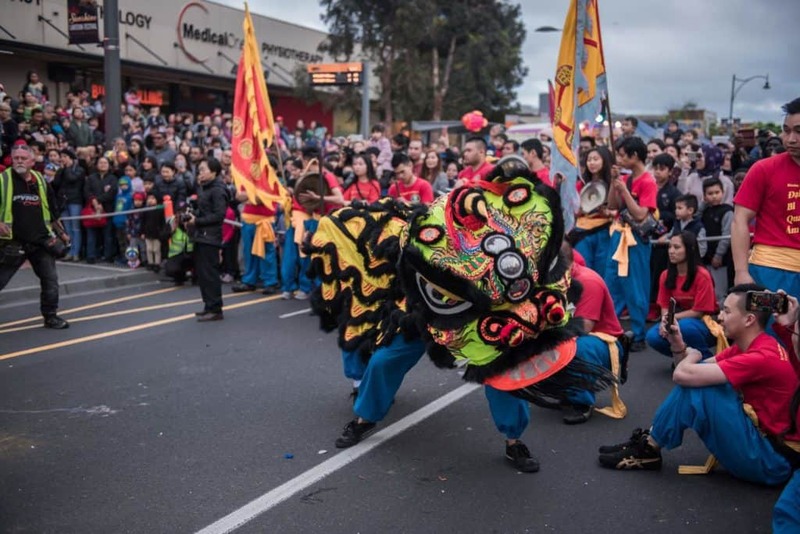 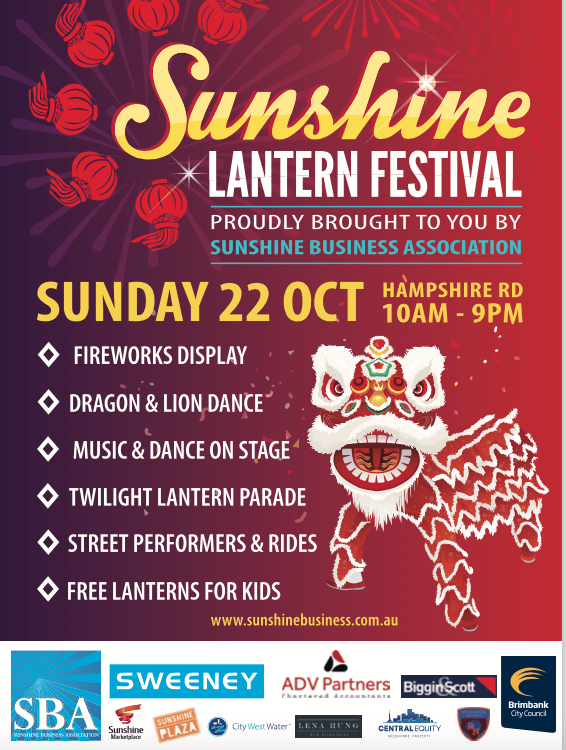 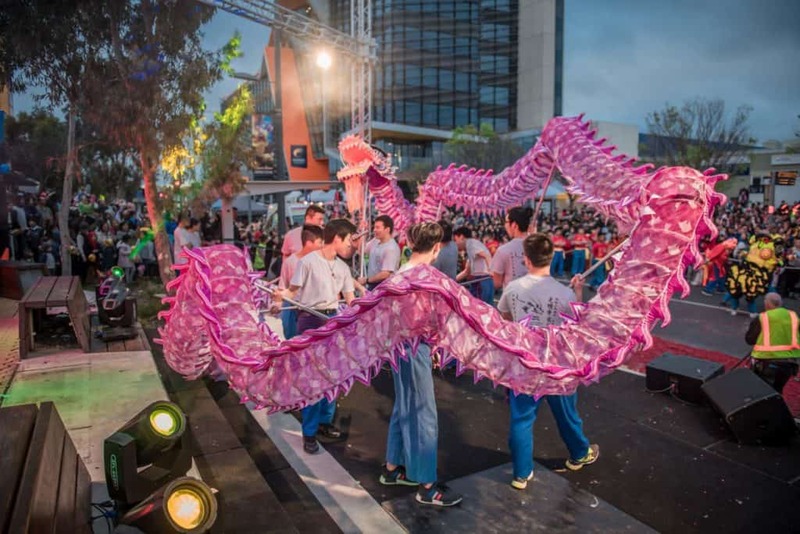 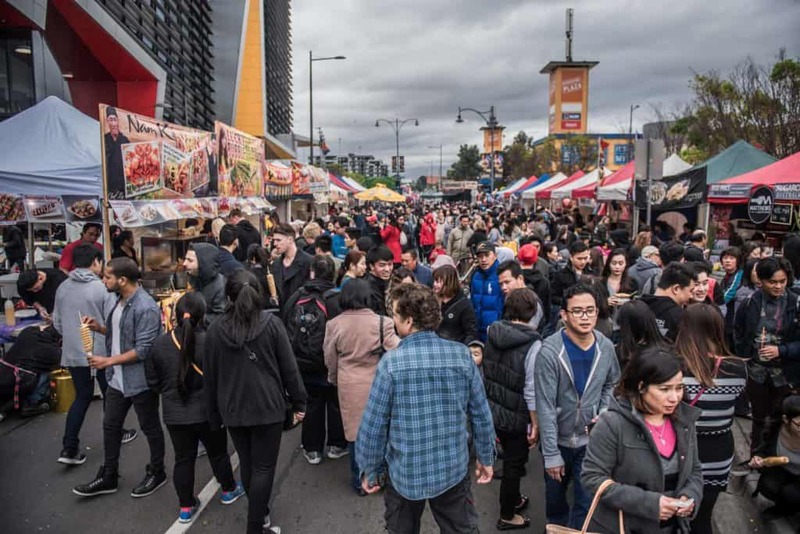 The 2017 Sunshine Lantern Festival took place on Sunday 22 October from 10am to 9pm with a record crowd of more than 55,000 people over the whole day. 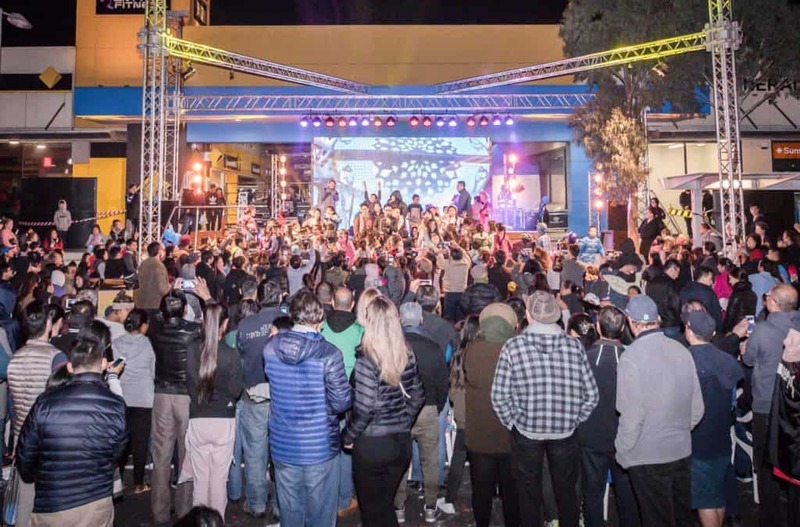 A new multi height statement stage extended out from the Plaza boardwalk and featured a huge LED screen showcasing the acts as they emerge and thanking all our sponsors. 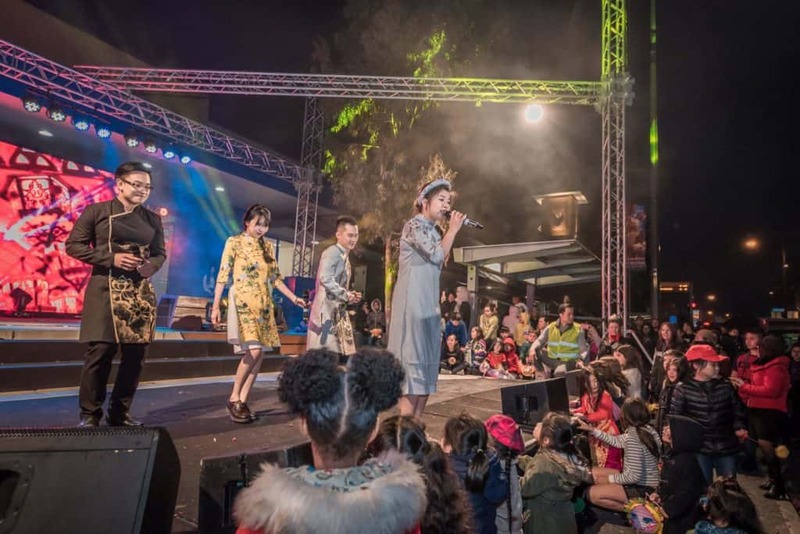 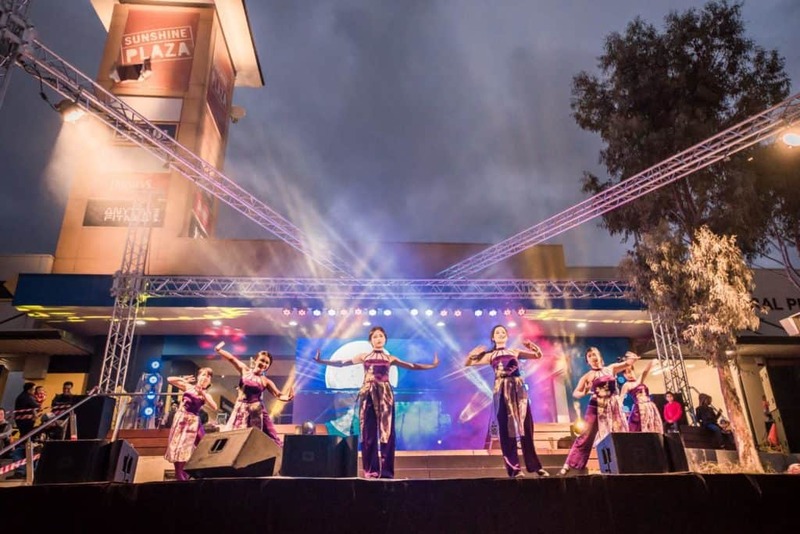 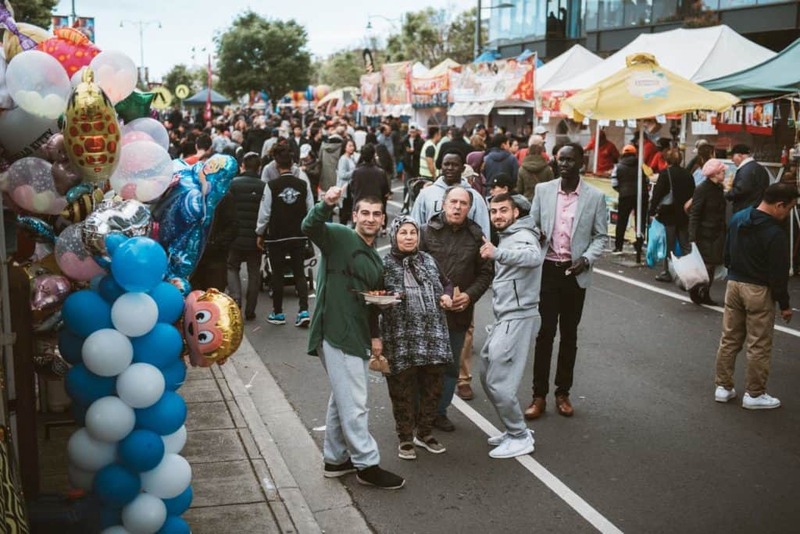 Crowds witnessed multicultural stage acts including African Drumming with local Fred Ado, the Salacious Band, Reggae Rasta Unity, The lunar Moonies plus local dance acts ending in the magical ‘Legend of the Moon’ performance. 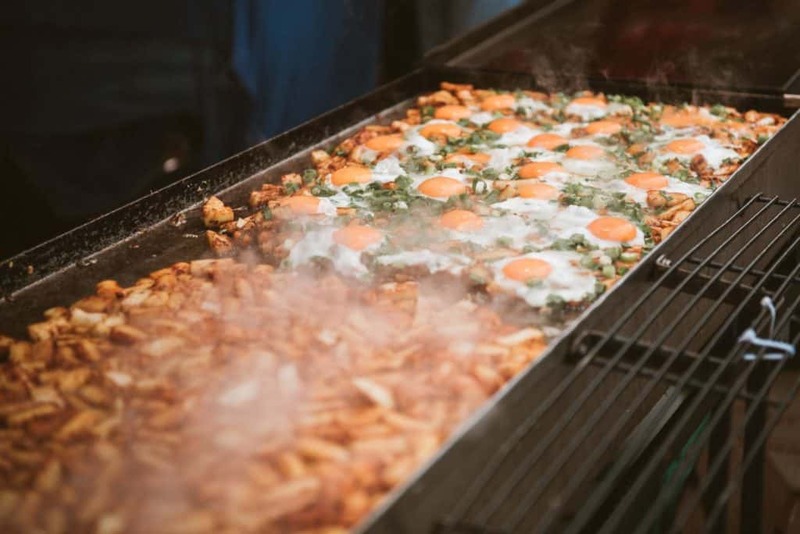 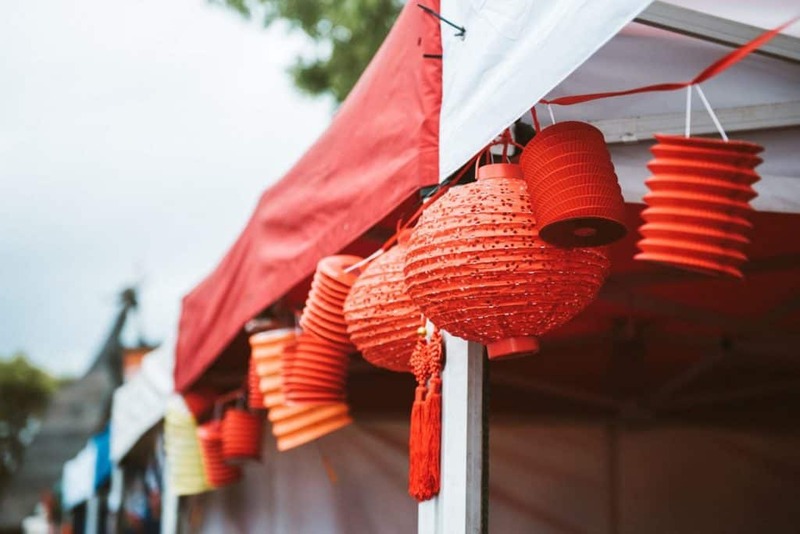 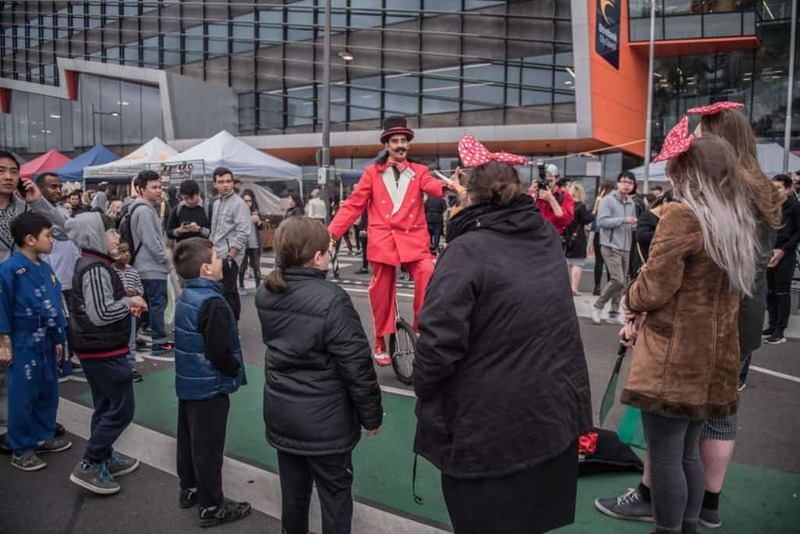 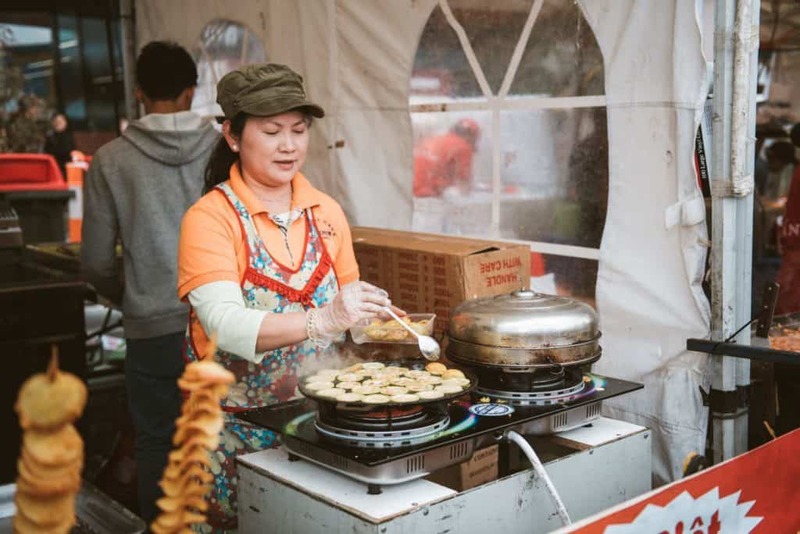 Kids got to juggle knives with The Great Gizmo, snap a photo in the Vintage Photo Booth, have a cuddle with Chewbacca from Star Wars and sample glorious food from the stallholders of many nations. 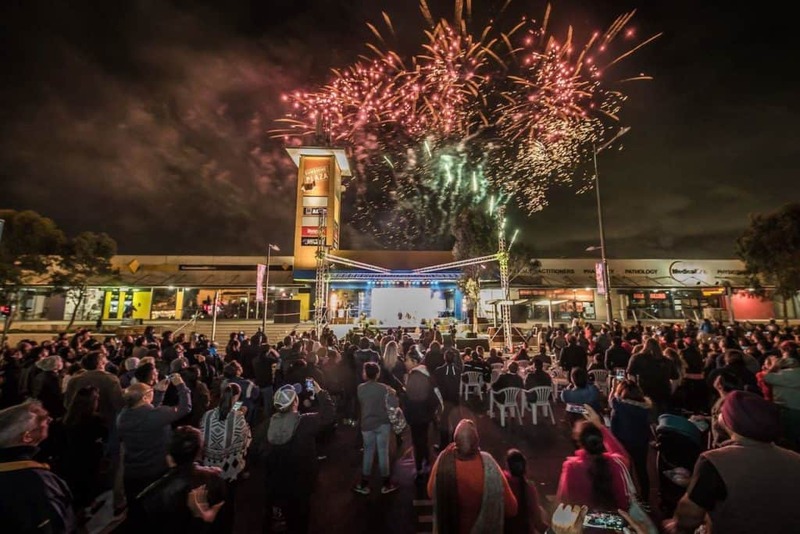 Again we ended with 15 minutes of terrific fireworks from the Sunshine Plaza 1st level car park.